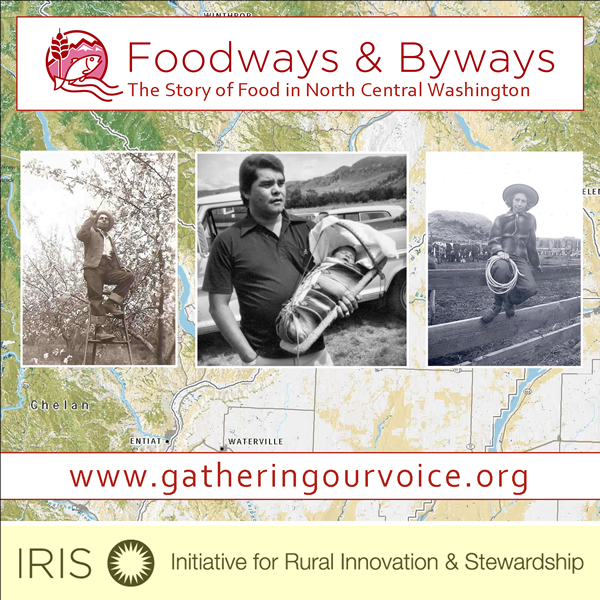 Join us at Barn Beach Reserve in Leavenworth on Friday, March 2, 2012 at 7 pm for a showing and discussion of Foodways & Byways – The Story of Food in North Central Washington . This half-hour DVD seeks to answer the question: “What can we learn from the past that can help us build a strong local food system today?” Through a tapestry of music, video and photographs the DVD features people both young and old, of Latino, Tribal and European descent, sharing their stories of family, community and eating. In these first-hand interviews you can see how harvesting, processing and sharing your food helps strengthen community and family bonds. 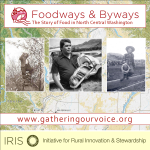 See the Foodways & Byways page to view the six video segments that make up the DVD. You will also find links to interview and discussion guides designed to start conversations that can move us toward a more self-sufficient future. Order copies of the DVD online for $15 each, plus shipping and handling. 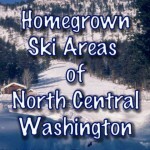 DVDs are also available for purchase at Farmhouse Table Local Foods Market and the Wenatchee Valley Museum and Cultural Center Museum Store. The 2010 – 2011 Gathering Our Voice project is highlighting past and present food harvest and distribution practices in the region. See the Foodways & Byways page for photos and excerpts from the initial interviews gathered as part of the project. Contact: Nancy Warner or Kristi Roberts by email or phone at 509-888-7374, or your branch librarian at the North Central Regional Library. 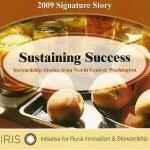 Watch the 18 minute 2009 Signature Story video about stewardship in North Central Washington, then share your story. Download a Gathering Our Voice brochure (PDF file) that describes how the program aims to build a network of story gatherers and storytellers to collect and preserve positive stories of economic, community and environmental stewardship throughout North Central Washington. In 2009, the Gathering Our Voice program is collecting stories of diverse people adapting, learning, and cooperating. We’re looking for stories from old-timers and newcomers alike that show how the acts of appreciating, enhancing, and hoping shape our future. Self-reliance, inventiveness, and building on the good work of others will be the cornerstone of many stories. 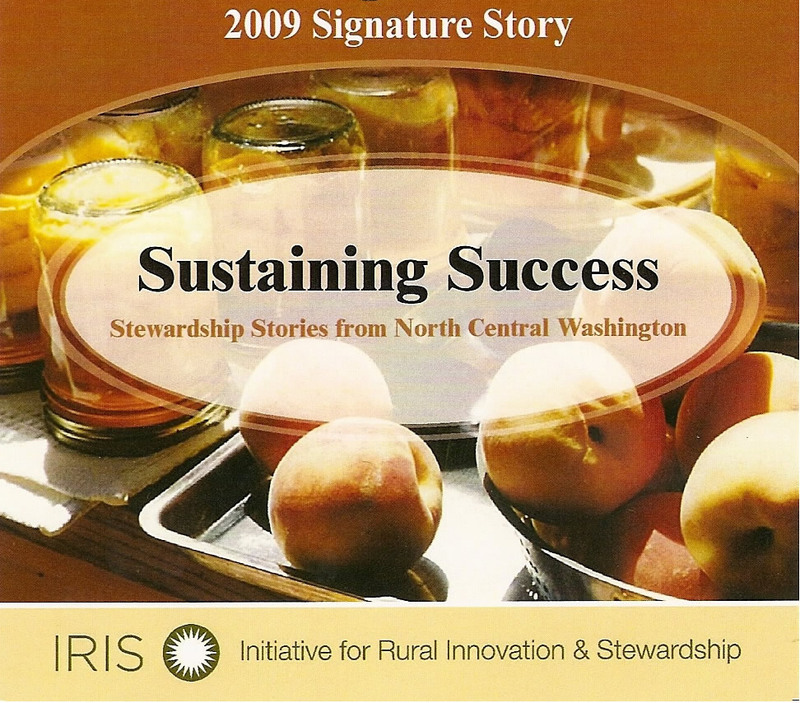 In November, we’ll roll up our results and tell one Signature Story highlighting what we discover about stewardship success in our region. Visit the Regional Projects page to sample stories gathered so far. 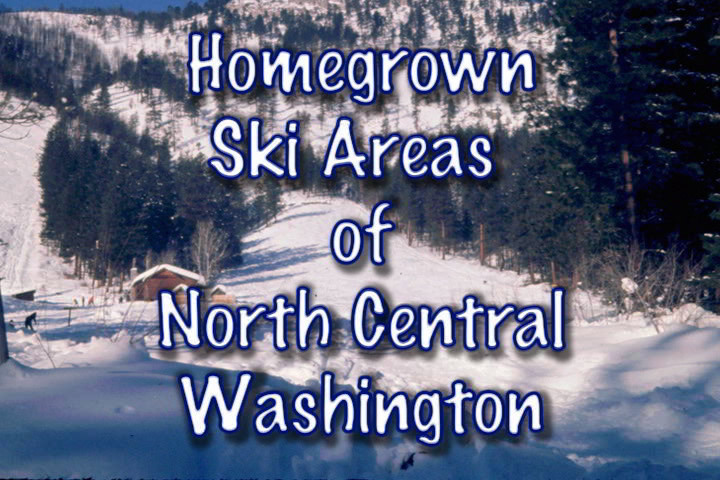 Order your own copy of the 2008 Gathering Our Voice Signature Story DVD–Homegrown Ski Areas of North Central Washington.